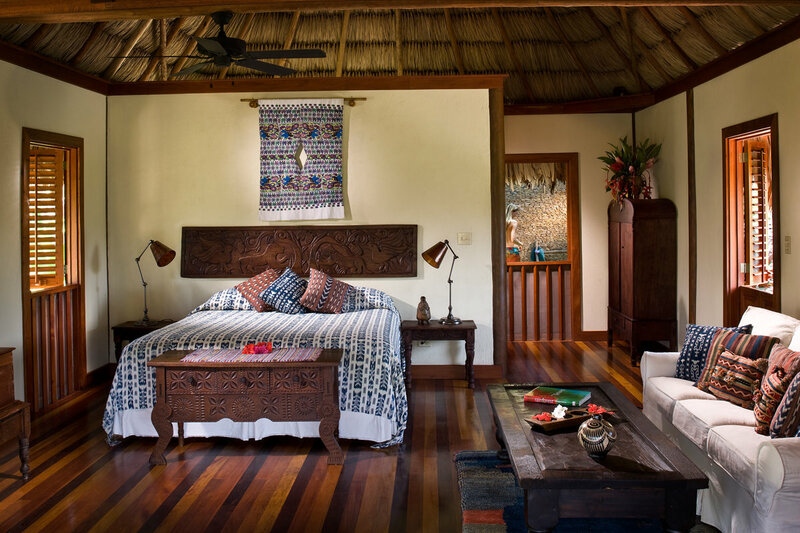 Since we opened the Luxury Cabañas in Belize in early 2008, they have quickly become the most sought-after accommodations on the property. 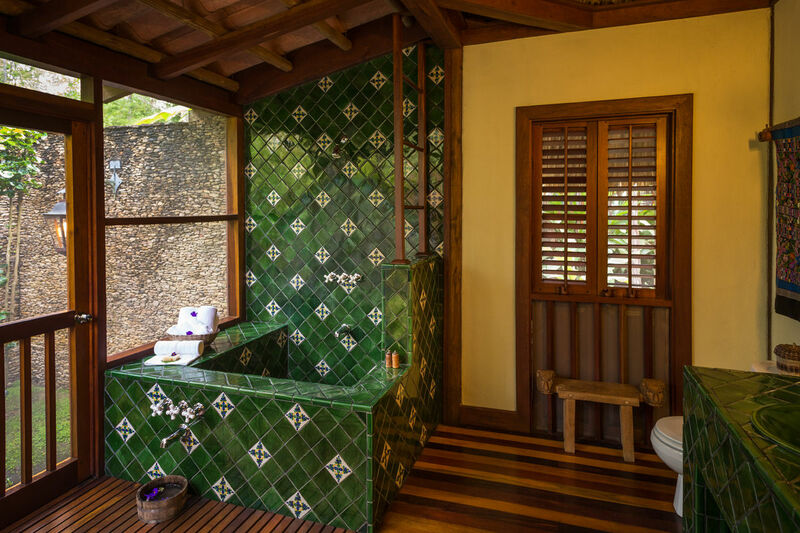 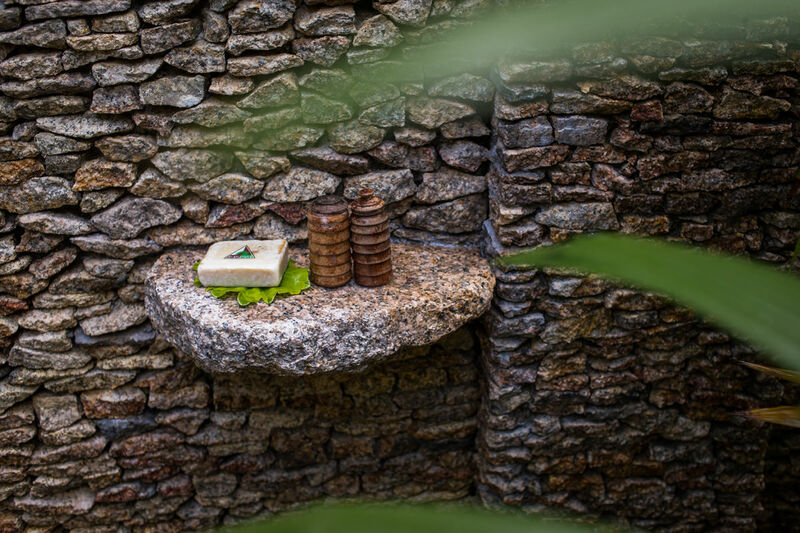 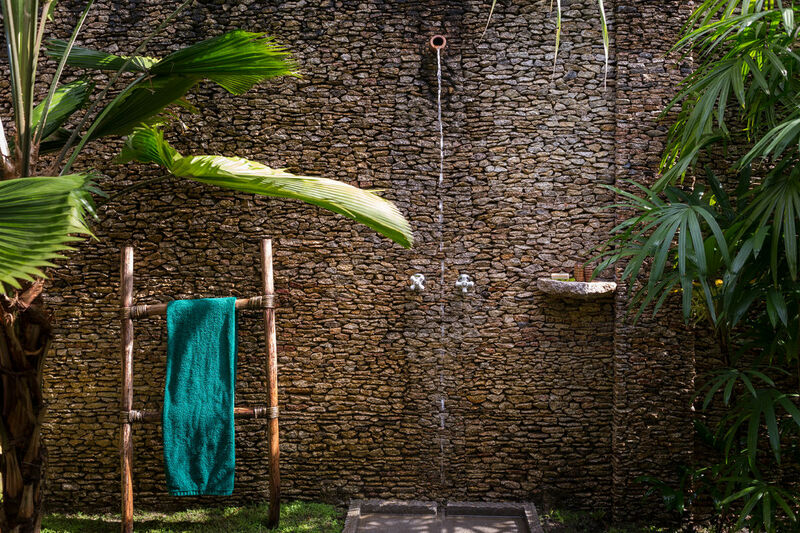 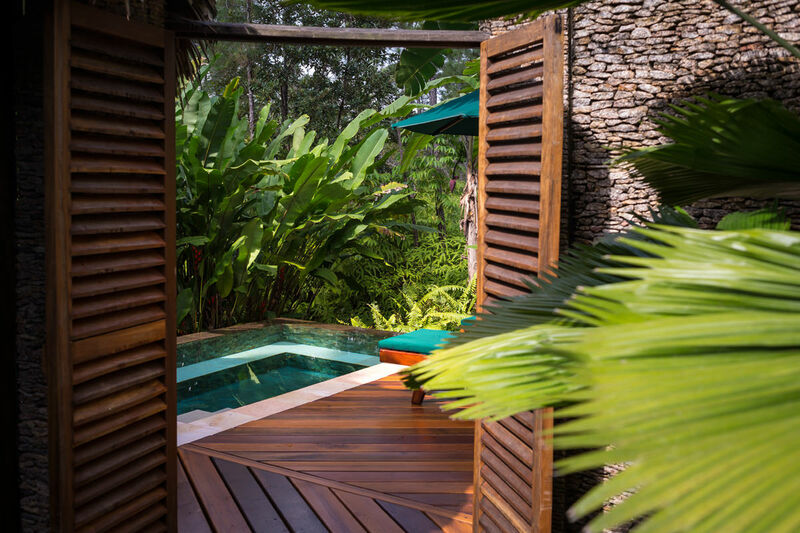 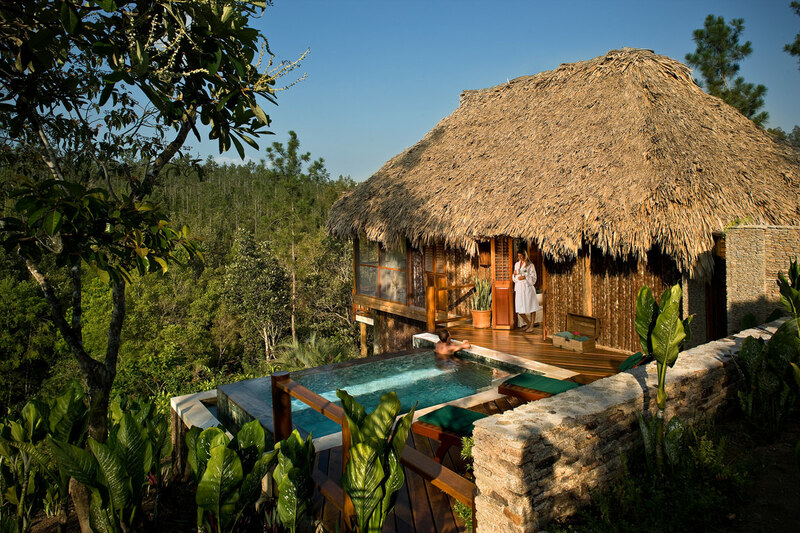 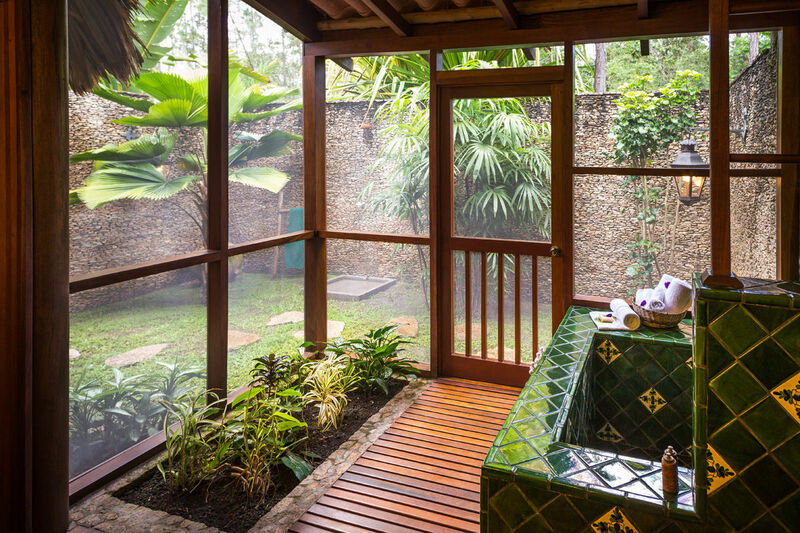 The two Luxury Cabañas offer a secluded setting at the far eastern end of the property overlooking Privassion Creek and feature their own private plunge pools, king-size beds, Guatemalan décor, and a second shower outdoors. 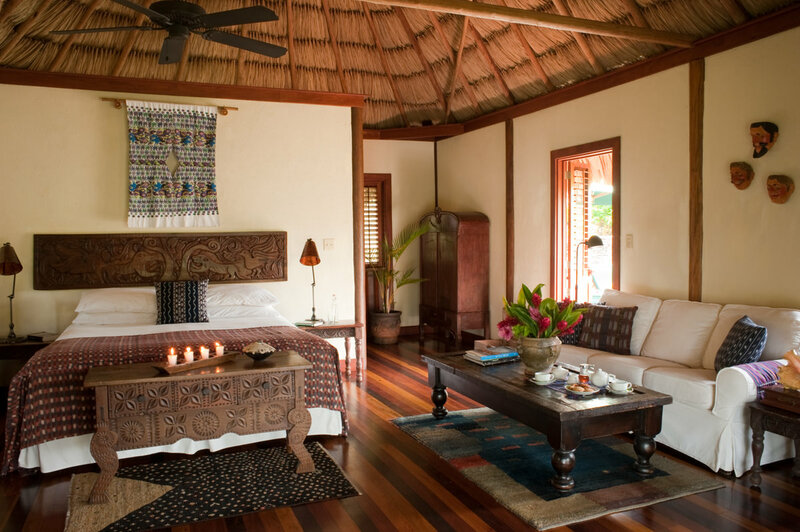 If you are planning a Belize luxury vacation with friends or family, consider our Two-Bedroom Villas, which feature a large open-air living room and kitchen.